Nissiana Hotel features 2 pools, a floodlit tennis court and a health centre offering gym, hot tub, Turkish bath and massage facilities. Guests can enjoy a buffet of continental specialities for breakfast, lunch and dinner. An on-site pool bar serves drinks, snacks and refreshments until late in the evenings. 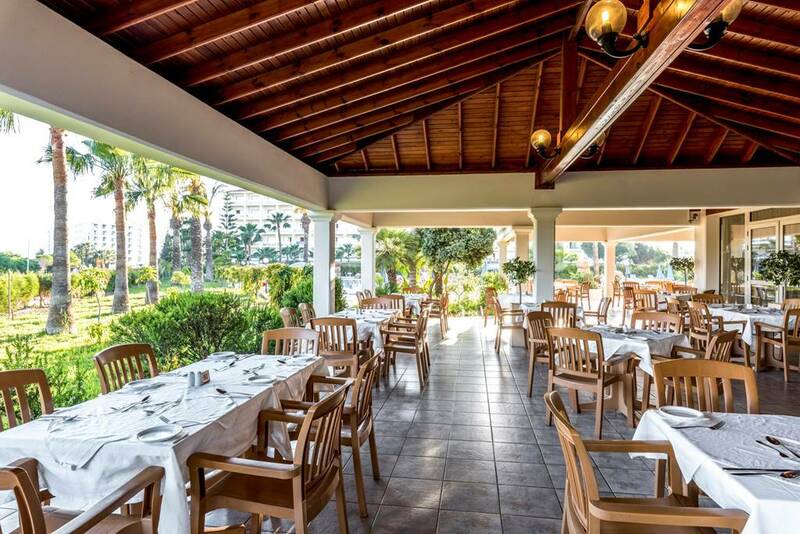 At Nissiana Hotel guests can enjoy a buffet of continental specialities for breakfast, lunch and dinner. 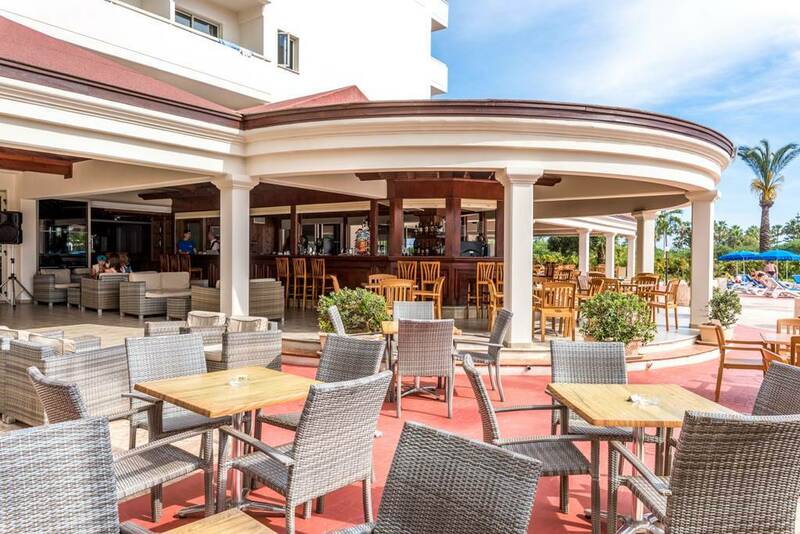 An on-site pool bar serves drinks, snacks and refreshments until late in the evenings. 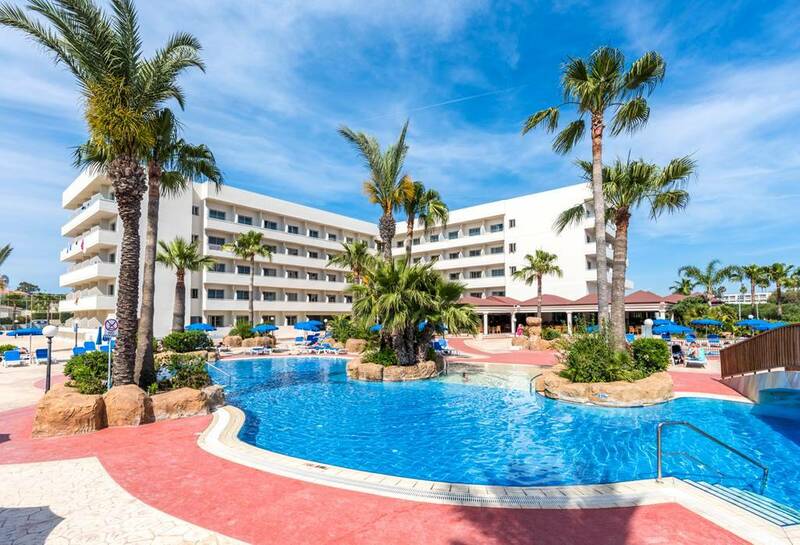 Other facilities of the hotel Nissiana include free Wi-Fi throughout, a children’s playground with children’s pool and free sunbeds and parasols.